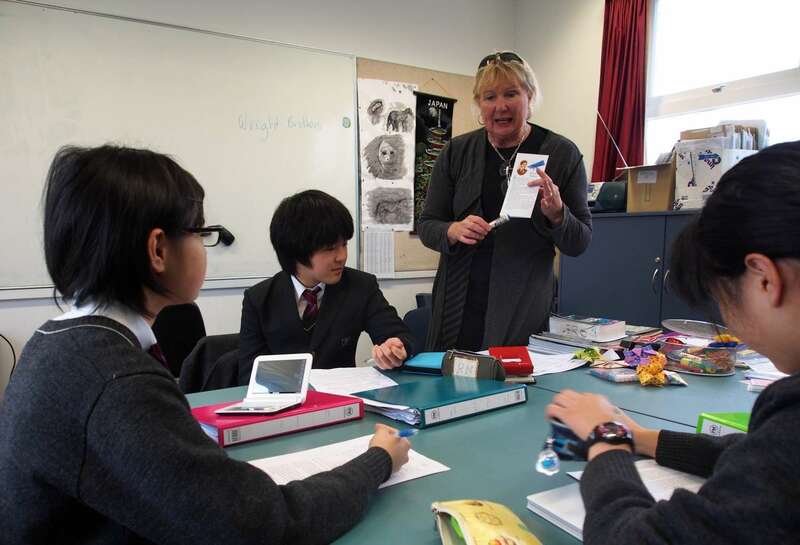 Opihi College is a very popular choice of school for International Students. 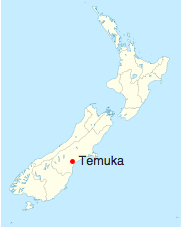 It is located one and a half hours from Christchurch International Airport. 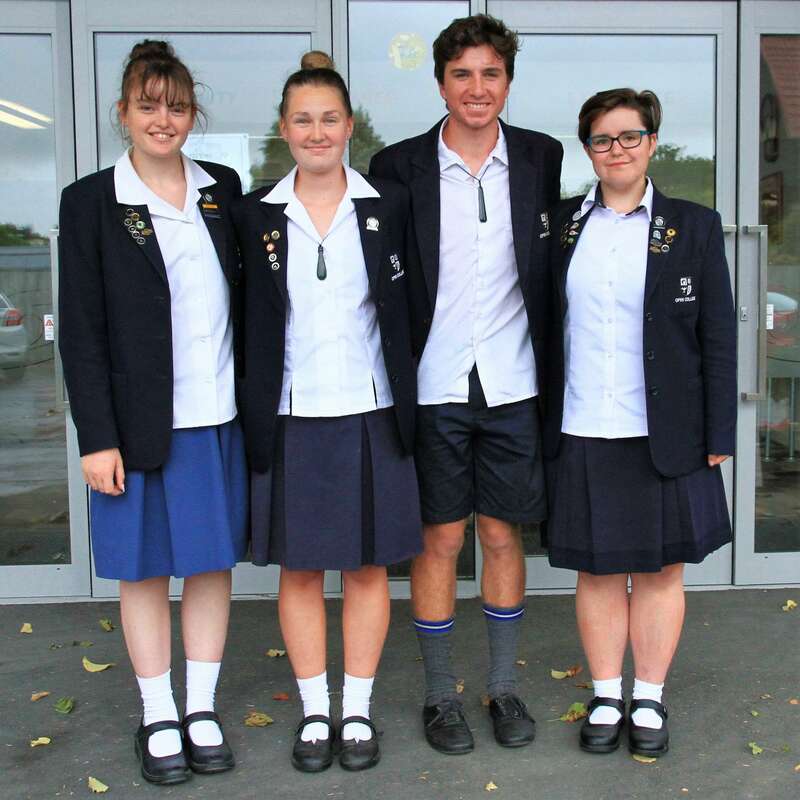 Opihi College offers an excellent opportunity for academic, cultural and sporting excellence within, in a safe, friendly environment.